OOH LA LA offers expert and professional body waxing hair removal services that leave you feeling fresh and beautiful. 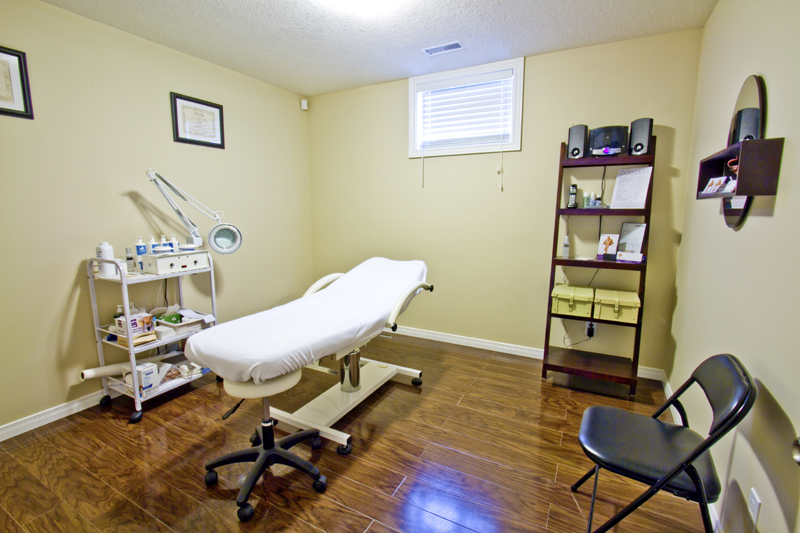 All services are provided in a relaxing and soothing atmosphere in the comfort of a private room. You will be treated with care and respect to ensure that your waxing experience provides the best results and is as comfortable as possible. OOH LA LA is committed to maintaining sanitary and friendly body waxing hair removal services at competitive rates. OOH LA LA is a home based waxing salon and conveniently located in the new Eby Estates subdivision in the Laurentian West area of Kitchener.